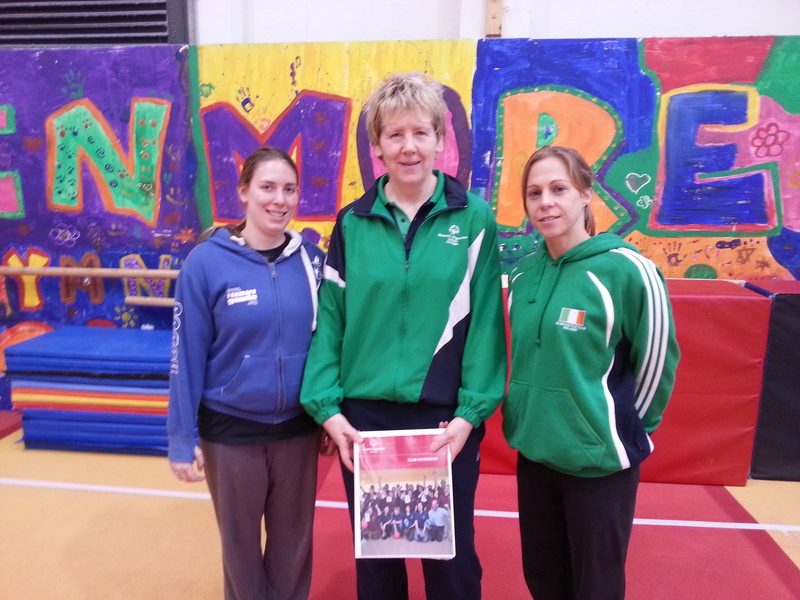 In continuing to build the relationship between Renmore Gymnastics and Special Olympics Ireland, we will jointly be hosting a public meeting with a view to establishing a new club, Galway Special Olympics Gymnastics Club. The meeting will take place at 8pm, Monday Feb. 24th, at our training centre. (Directions are on our contact page). Click here for A4 Poster announcing the Public Meeting. Please print the poster for your school or place of work, if you can. I would like to know the age gap for the club.. My little girl has autism and is 6,, loves to jump I think the club would be great for her, but I’m unable to attend the meeting dis evening .. Any info would be great , thank you.